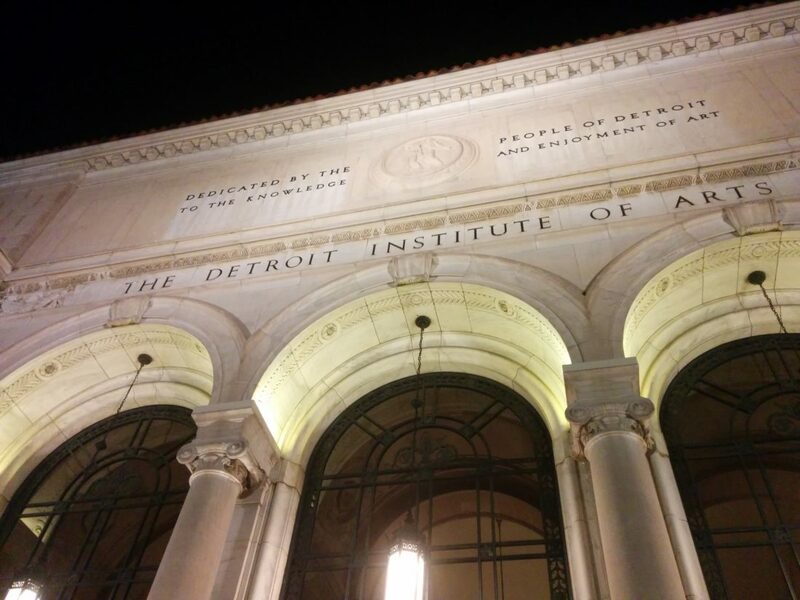 Attorneys Dennis Mitzel and Richard Zmijewski attended the Financial and Estate Planning Council of Metro Detroit (FEPCMD) meeting held at the Detroit Institute of Arts (DIA) on Tuesday, September 23, 2014. Graham W. J. Beal, Director of the DIA, spoke to FEPCMD members about current events affecting the museum including the bankruptcy proceedings involving the City of Detroit. Mr. Beal is currently overseeing a major capital campaign, as well as the first substantial renovation and construction at the museum in almost 40 years, underscoring the importance of charitable giving. The attorneys at the Mitzel Law Group regularly advise clients involving charitable giving as it relates to income tax and estate planning. Recently, Dennis and Richard assisted a client with a charitable contribution of artwork to the DIA. The transaction involved a gifting agreement and arranging for a qualified professional to appraise the artwork for income tax deduction purposes. A qualified appraiser and documented appraisal is crucial in order to be eligible for a deduction on an individual income tax return.